The provider will also give you an appointment or referral for a follow up exam within 2 weeks of a medical abortion and will suggest a follow-up visit within 2 to 4 weeks of an aspiration abortion to confirm that you have not developed any complications. In the case of a medical abortion, the provider also confirms that the abortion is complete. Even if you feel fine, you should go to your post-abortion appointment. Some women choose to go to their regular family doctor or women’s health practitioner for their follow-up exam. 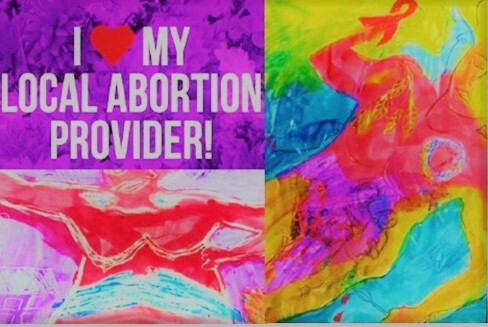 You may want to determine that your practitioner will support your choice because it is important that you tell them that you had an abortion. You should also let the provider who provided your abortion know that you plan to see your own provider for the follow-up exam.